Last week I got the opportunity to travel to Sirhind (pronounced Sarhind), a historically significant small town in the Fatehgarh Sahib district of Punjab. This ancient town, also known as Fatehgarh Sahib, lies on National Highway 1, between Ambala and Ludhiana, and is a treasure trove of monuments and gurudwara complexes commemorating events from Sikh history. The most visited among them all is the Gurudwara Fatehgarh Sahib, a striking gurudwara that commemorates the martyrdom of the two young sons of Shri Guru Gobind Singh ji, the tenth Sikh guru. 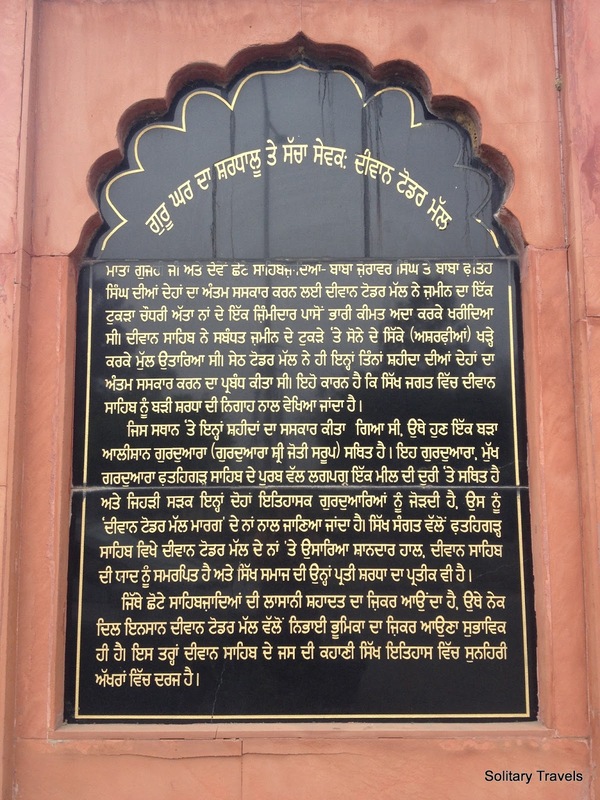 His sons, Baba Zorawar Singh ji (aged 9 years) and Baba Fateh Singh ji (aged 7 years) were bricked-up alive here in the year 1704, on the orders of Nawab Wazir Khan, the then Governor of Sirhind. 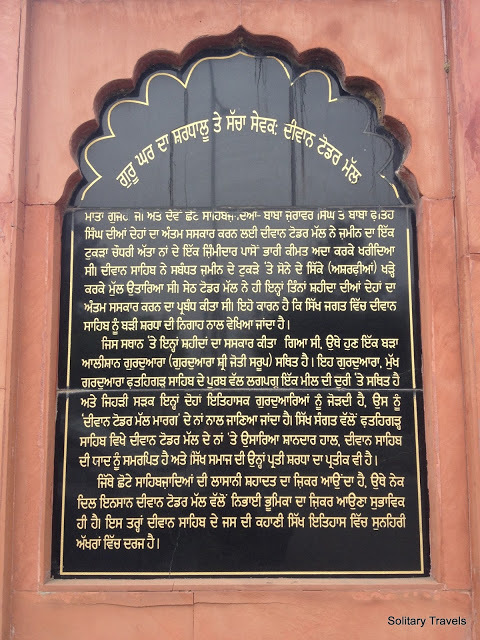 Besides the site where the young boys were bricked-up, the Fatehgarh Sahib gurudwara complex also has several other important shrines linked to the young sahibzadas (sons) of Guru Gobind Singh and their grandmother, Mata Gujri. 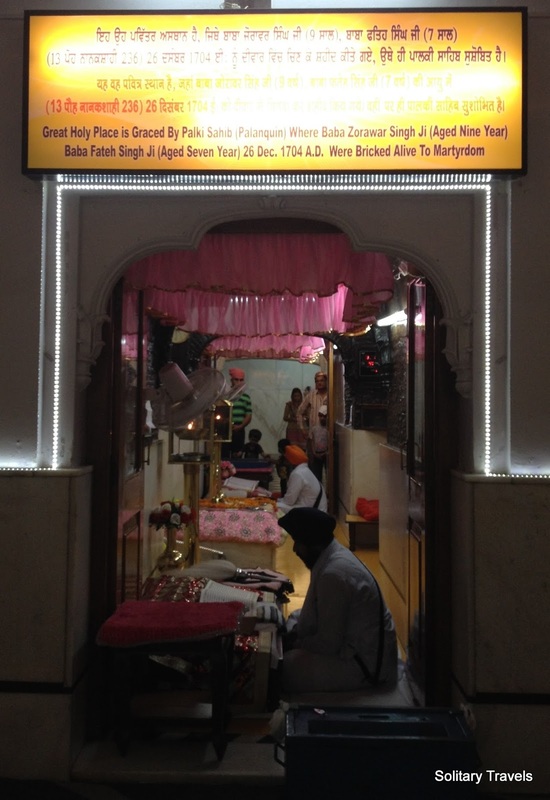 Of the many incidents related to the martyrdom of the two sons of Guru Gobind Singh, the one featuring Diwan Todar Mall is the stuff for goosebumps. Legend goes that Diwan Todar Mal was a wealthy merchant of Sirhind, also an ardent devotee of Guru Gobind Singh, who performed the cremation of the bodies of the martyred sons of Guru Gobind Singh, and their grandmother Mata Gujari. This incident occurred after the sons had been bricked alive by the authorities for not renouncing their faith and the death of their grandmother out of shock on hearing the news of the execution of her innocent grandchildren. It is said that on the orders of the Mughal authorities, landowners around the area refused to provide any land to perform the last rites for the martyred souls. After many requests, one man agreed to sell his land to the Diwan, but there were some testing terms and conditions attached – on the administrator’s order it was stipulated that the Diwan Todar Mal can only buy as much land as he could cover with gold coins, and the gold coins would have to be placed vertically on the ground. According to some Sikh research websites, it is estimated that around 7800 gold coins were required to raise the buy the required land. After securing the release of the three bodies and performing the last rites, Diwan Todar Mal put the holy ashes in a urn and buried it on the purchased piece of land now known as Gurudwara Jyoti Swaroop. 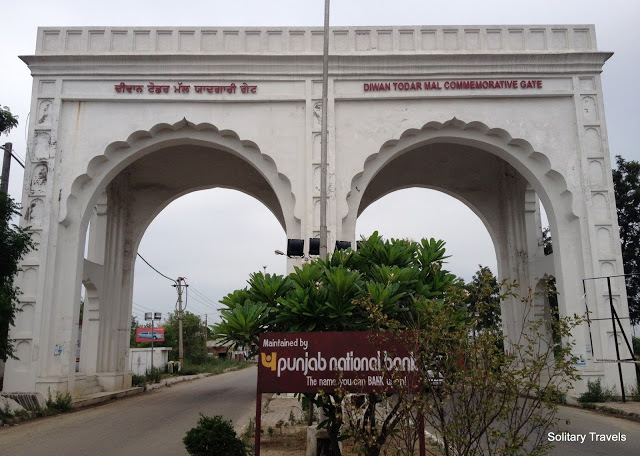 This Gurudwara too is situated in the town of Fatehgarh Sahib and the road connecting the two gurudwaras (Gurudwara Fatehgarh Sahib and Gurudwara Jyoti Swaroop) is called Diwan Todar Mal Marg, with a commemorative Diwan Todar Mal Gate marking the pious merchant’s significance in Sikh history. While Gurudwara Jyoti Swaroop marks the site where the ashes of the martyred sahibzadas were buried, Gurudwara Fatehgarh Sahib holds in its bosom the holy room where the sahibzadas were bricked alive. To stand there and take in the aura of the place, imagining the innocent, young children being bricked alive and getting punished for following their faith, is an experience in itself. Us mere mortals can never thank the brave-hearts enough for the sacrifices they have made. 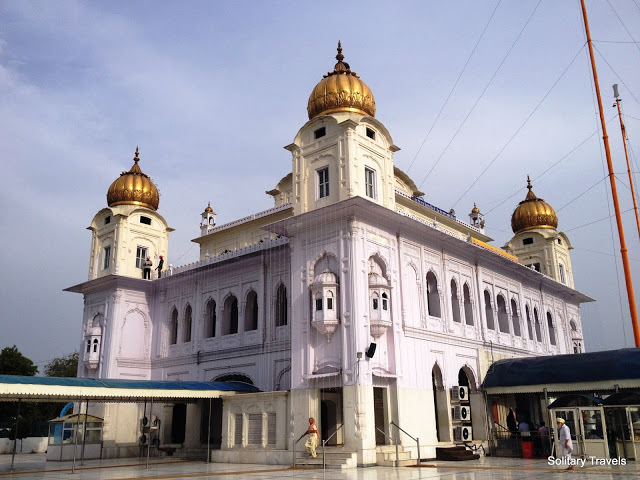 Will share more details about the Gurudwara Fatehgarh Sahib in the next post. Hope you enjoyed reading this one. Please do leave your feedback in the comments section below. Thanks and happy travelling. I'm tweeting it by copying the link since you don't have a twitter button. Very informative and interesting write-up. Very Interesting to know about the place.Thanks for sharing.